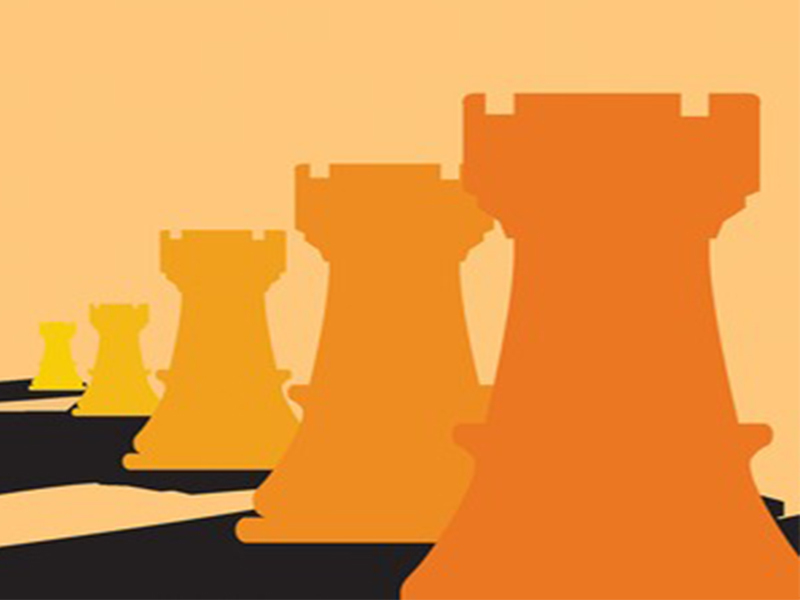 “What are the best Chess Books Of All-Time?” We looked at 1,069 of the top Chess books, aggregating and ranking them so we could answer that very question! The top 33 titles, all appearing on 3 or more “Best Chess” book lists, are ranked below by how many lists they appeared on. The remaining 1,000+ books, as well as the lists we used, are in alphabetical order on the bottom of the page. 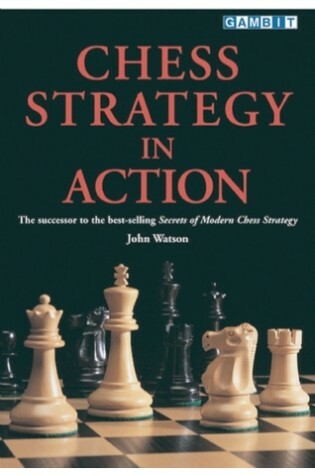 John Watson fleshes out the theory presented to enormous acclaim in Secrets of Modern Chess Strategy and extends it into new areas. 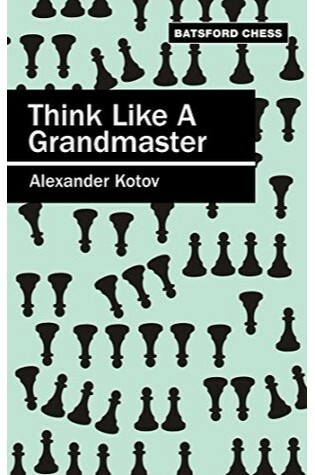 He illustrates the modern practice of chess with many examples from imaginative players such as Kasparov, Kramnik, Anand, Ivanchuk and tempestuous innovators such as Shirov and Morozevich. 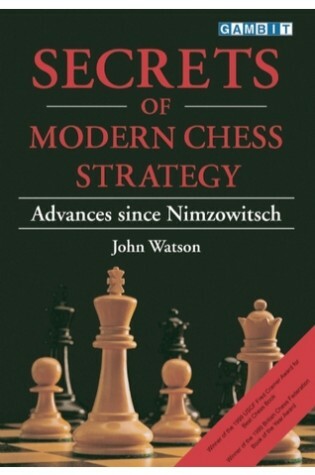 In Secrets of Modern Chess Strategy, Watson broke new ground by describing the developments in chess strategy since the time of Nimzowitsch. He explained how modern players are more willing than their predecessors to favour dynamic considerations over static ones, and how they have increasingly transcended the limiting ‘rules’ which influenced play in earlier times. 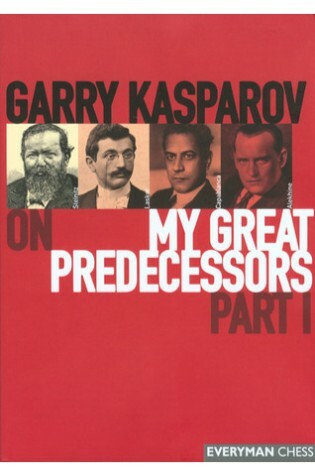 The dominant results of Garry Kasparov and the rise of a new generation of supergrandmasters testify to the effectiveness of this dynamic and open-minded philosophy which has enriched modern chess. 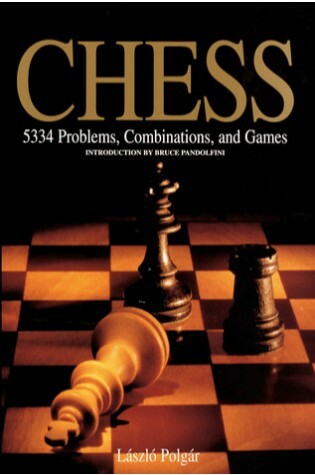 Chess analyzes more than 5,000 unique instructional situations, many taken from real matches, including 306 problems for checkmate in one move, 3,412 mates in two moves, 744 mates in three moves, 600 miniature games, 144 simple endgames, and 128 tournament game combinations. Chapters are organized by problem type. Each problem, combination, and game is keyed to an easy-to-follow solution at the back of the book, so readers can learn as they go. More than 6,000 illustrations make it easy to see the possibilities any position may hold. 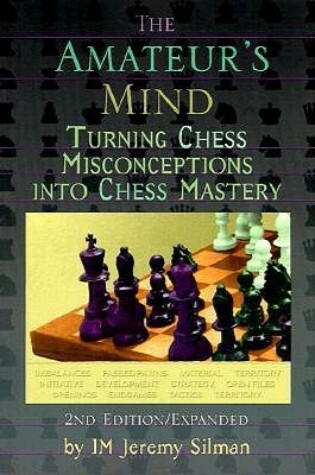 In this comprehensive workbook, International Chess Master, Jeremy Silman tests a player’s strengths and weaknesses with 131 problems that cover openings, middlegames (both positional and tactical), and endgames. 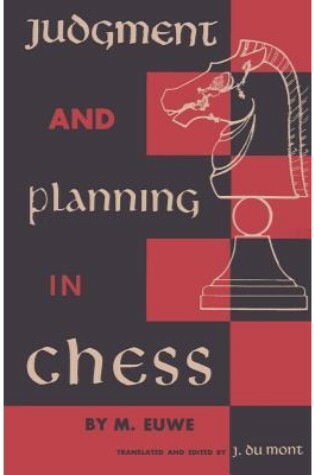 This is a basic book that teaches strategic planning in chess. 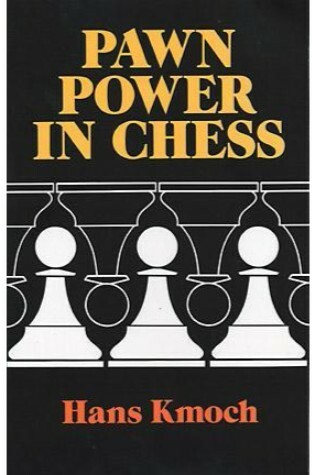 It is a book that an entire generation of aspiring chess players studied and read, but seems to be nearly forgotten today. 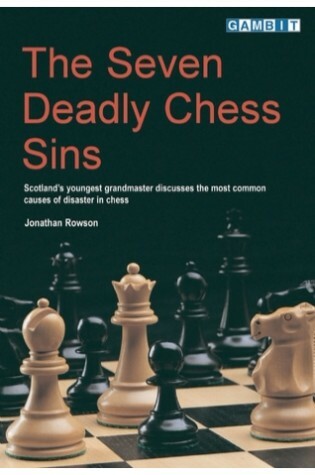 Written by a former Chess Champion of the world, this book has as its basis an entirely novel idea which will help players over a real difficulty. 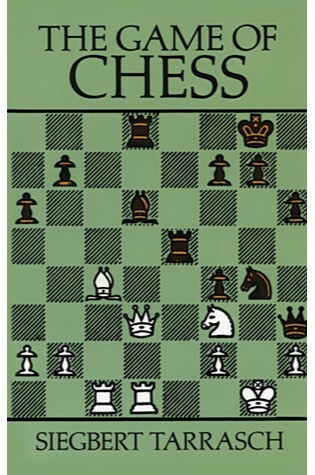 Many books have been written on the openings, some knowledge of which is essential to those who wish to enjoy their chess by playing it well. But after eight to fifteen moves or so the book on openings must of necessity break off, and the student is left with the intimation that the position in question is even, or that White or Black stands slightly better. This book is concerned with the game from then on. The author studies a number of orthodox openings and position from the point where the opening stage has come to an end. He describes the characteristics of the position reached, shows why one or the other side stands better, and gives a thoroughly practical demonstration of the means by which the game can be brought to its logical conclusion. “The proper use of pawns — of paramount importance in chess strategy — sometimes even puzzles experienced players. 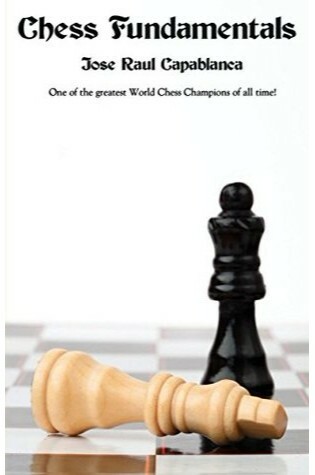 This profoundly original and stimulating book by an International Master and prolific chess writer offers superb instruction in pawn play by isolating its elements and elaborating on various aspects. 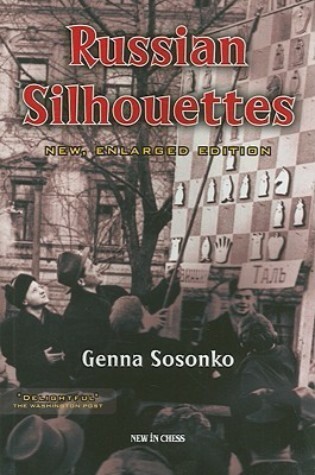 As a respected trainer who became a world-class chess grandmaster after leaving Leningrad and moving to Holland in 1972, Genna Sosonko observes the golden age Soviet chess from a privileged dual perspective. Combining an insider’s nostalgia with the detachment of a critical observer, he has produced unforgettable portraits of the heroes of this bygone era: Tal, Botvinnik, Geller, Polugaevsky, and the legendary trainer Zak are some of his subjects. While there are many chess instruction books available, few have achieved the lofty stature of the present volume. Fewer still have been written by a legendary International Grandmaster whose pedagogical skills rivaled the chess prowess that enabled him to demolish opponents at the board. An immediate success upon its first publication, The Game of Chess has become one of the game’s enduring classics, considered by some critics the finest book ever written on the game. Chess is the most enduring and universal game in history. Here, bestselling author David Shenk chronicles its intriguing saga, from ancient Persia to medieval Europe to the dens of Benjamin Franklin and Norman Schwarzkopf. 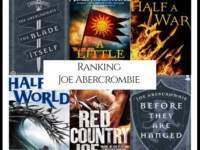 Along the way, he examines a single legendary game that took place in London in 1851 between two masters of the time, and relays his own attempts to become as skilled as his Polish ancestor Samuel Rosenthal, a nineteenth-century champion. 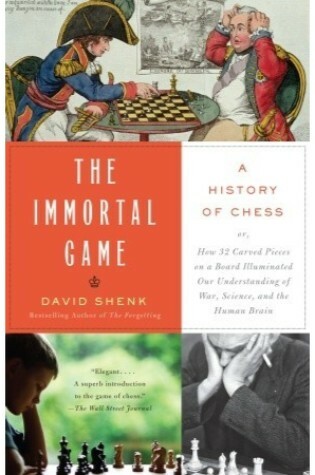 With its blend of cultural history and Shenkâs personal interest, The Immortal Game is a compelling guide for novices and aficionados alike. 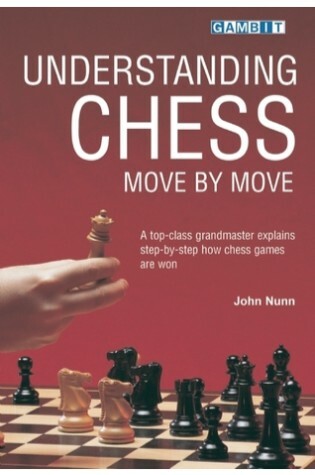 “John Nunn is one of the most highly regarded chess writers in the world. 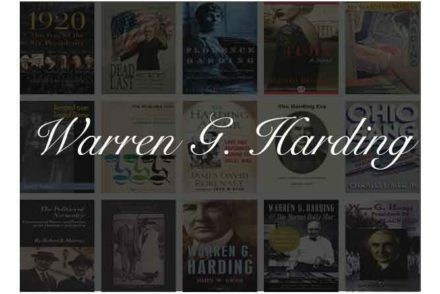 He has carefully selected thirty modern games to help the reader understand the most important aspects of chess and to illustrate modern chess principles in action. 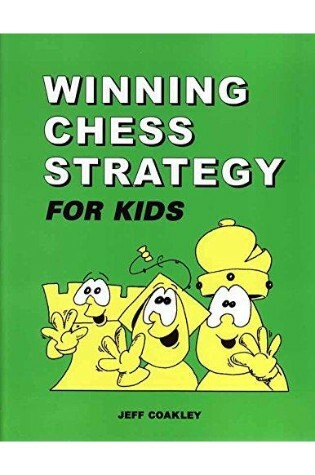 “Winning Chess Strategy for Kids is a fun and comprehensive chess course written for children 7 to 13 years old. Full of original material and entertaining artwork, it’s a perfect guide for learning the royal game. Parents and teachers are sure to like it too. 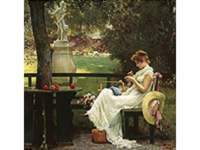 “By concentrating on the basic principles the average player is not only given a working knowledge of the endgame but also a firm foundation on which to further develop his or her interest and technique in this fascinating stage of a chess game. 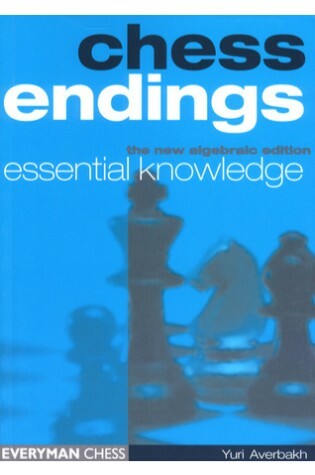 Shereshevsky’s masterful guide to endgame play is an essential work for every aspiring player. 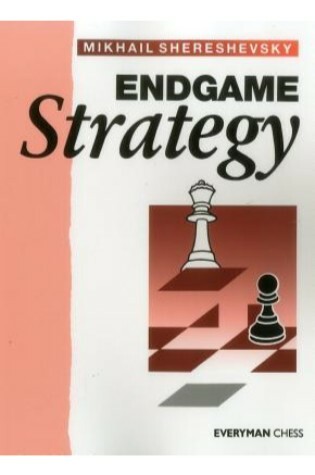 Using classic examples from grandmaster practice, together with modern illustrations and instructive games by lesser-known players, Shereshevsky lucidly explains the basic principles of the endgame: king centralization, the role of pawns, exchanging pieces, suppressing counterplay, two weaknesses, and much more. Emanuel Lasker was probably the greatest chess player of modern times. Certainly no man has ever held the world championship longer — 28 years — or kept his powers so long. 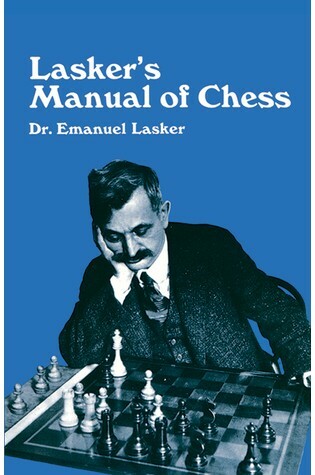 In his sixties, Lasker began what amounted to a fresh career in chess by playing his first serious game in ten years, and defeating Max Euwe, the man who was the following year to become world champion. The secret behind his extraordinary abilities may perhaps be found in Lasker’s wide knowledge of every phase of the game, and his ability to be independent of schools or fashions. Modern Chess Openings is the best and most trusted tool for serious chess players on the market. 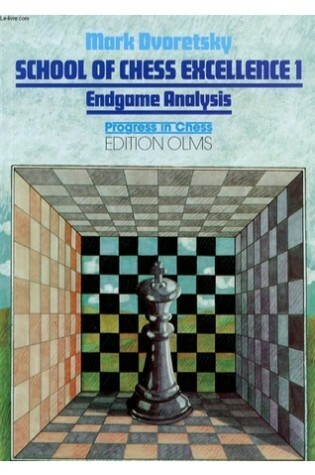 First published over a half-century ago, this is a completely revised and updated edition of the book that has been the standard English language reference on chess openings. 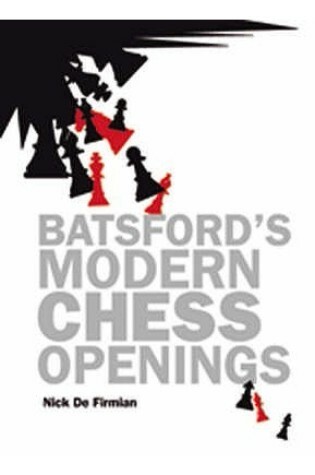 An invaluable resource for club and tournament players, it now includes information on recent matches and the most up-to-date theory on chess openings. Mark Dvoretsky is regarded as the leading chess coach in the world. He analyzes a wide range of positions, and his comments are packed with advice. 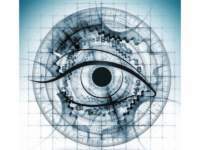 Special test positions and frequent questions ensure the reader’s participation. 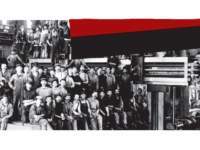 It is now seventy years since Nimzowitsch wrote his monumental work My System. While it remains a fundamental work on chess strategy, the way chess positions are handled has changed greatly since Nimzowitsch’s time – both refinements to existing ideas, and completely new concepts. 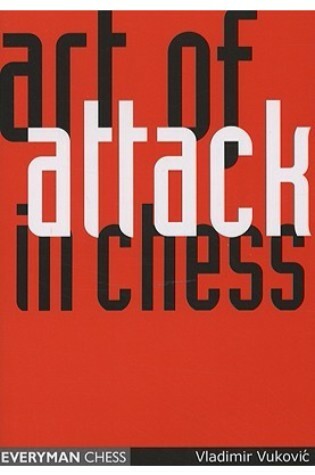 John Watson’s book fulfils the need for a thorough, profound work on the modern handling of chess positions, and how Nimzowitsch’s theories – still controversial and revolutionary at the time My System was written – have been refined and used alongside classical concepts. This book takes the student on a journey through his own mind and returns him to the chess board with a wealth of new-found knowledge and the promise of a significant gain in strength. Most amateurs possess erroneous thinking processes that remain with them throughout their chess lives. These flaws in their mental armour result in stinging defeats and painful reversals. 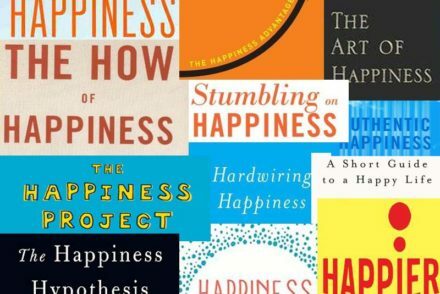 Books can be bought and studied, lessons can be taken — but in the end, these elusive problems always prove to be extremely difficult to eradicate. Seeking a solution to this dilemma, the author wrote down the thoughts of his students while they played actual games, analysed them, and catalogued the most common misconceptions that arose. Every competitive chess player needs to decide which openings he wants to play. Selecting a set of moves to employ, with either white or black, against each likely countermove by your opponent is a daunting challenge that takes a lot of time and effort.Grandmaster and former senior world champion Larry Kaufman provides a ready-to-go repertoire for both colors that is based not on what on what is objectively ‘best’ (meaning the most popular in recent grandmaster play), but on what is easy to digest for amateurs. Kaufman has selected a range of sound lines that do not outdate rapidly, do not require the memorization of lots of theory and can be played with confidence. The recommended openings are not razor-sharp but contain enough venom for the white side to strive for a clear advantage and for sufficient counter-chances on the black side. 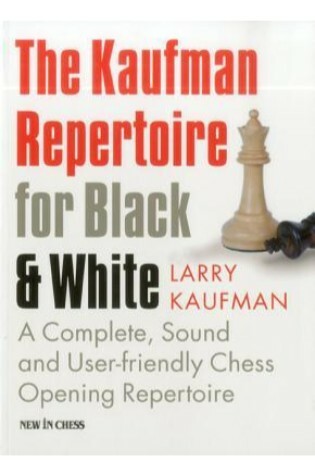 Kaufman presents his material with a good balance between narrative and variations and also provides common-sense guidance on how to evaluate positions. This manual, a completely revised and updated edition of ‘The Chess Advantage in Black and White’, provides a practical and reliable chess opening repertoire for a broad audience. 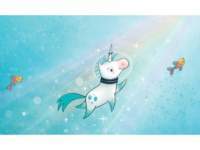 A classic, now available in modern algebraic notation for the first time! 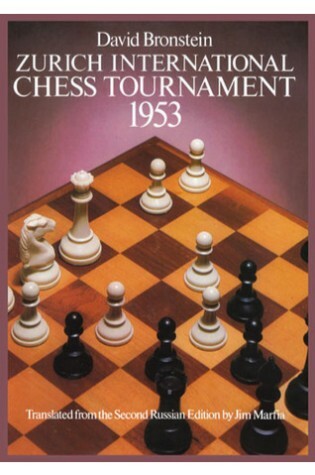 Few books have had as much impact on chess literature as this: the first edition sold out within months, and it was immediately recognized as a masterpiece of chess instruction. 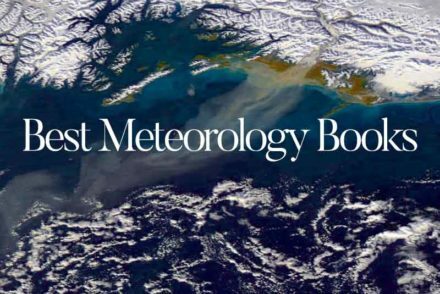 Twenty years later, it remains a bestseller in the field and one of the best practical training manuals available. “The battle for the World Chess Championship has witnessed numerous titanic struggles which have engaged the interest not only of chess enthusiasts but also of the public at large. The chessboard is the ultimate mental battleground and the world champions themselves are supreme intellectual gladiators. 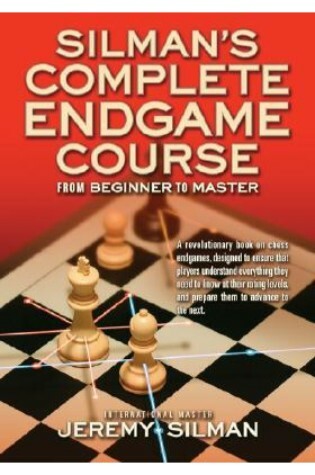 For over 100 years, the world’s leading chess players and teachers have told their students to study the endgame. This book teaches the students what they need to know at their current rating level, and builds on that knowledge for each subsequent phase of the player’s development. 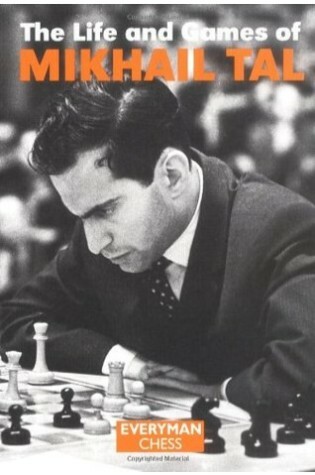 Mikhail Tal, the ‘magician from Riga,’ was the greatest attacking World Champion of them all, and this enchanting autobiography chronicles his extraordinary career with charm and humor. Everyone loses chess games occasionally, but all too often we lose a game due to moves that, deep down, we knew were flawed. Why do we commit these chess-board sins? Are they the result of general misconceptions about chess and how it should be played? And how can we recognize the warning signs better? “Through practice problems and exercises, you’ll learn tactics and strategies to master the art of the checkmate. 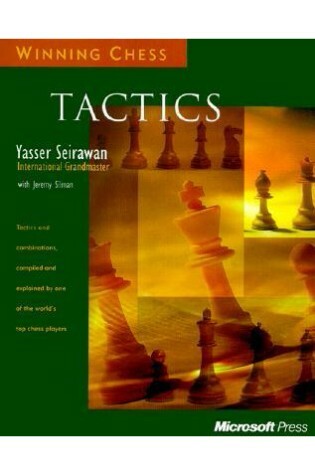 Perfect for all chess players, from those just learning the game to experienced players trying to improve. 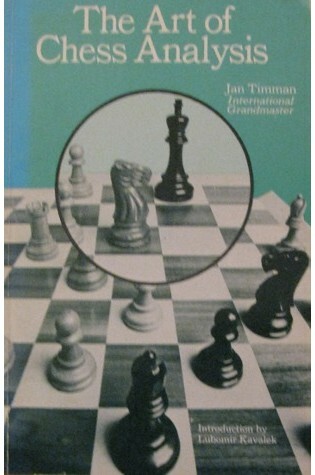 This book is the definitive way to learn how to play chess, or to master more complex chess strategies. 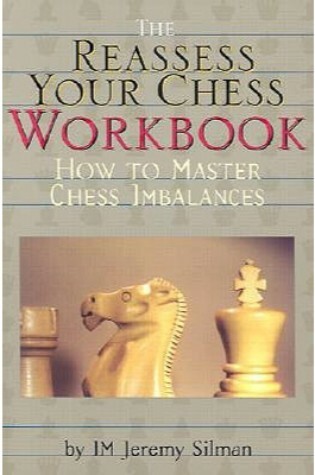 It’s a must-have for any chess library. Having learned the basic moves, how exactly should a player improve? 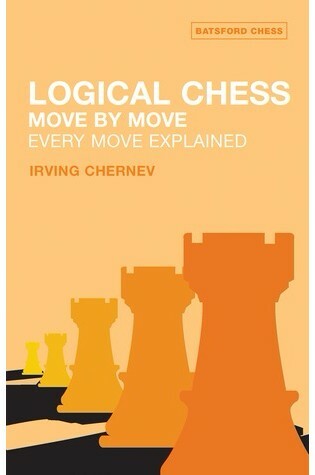 In this popular classic, the author explains 33 complete games, in detail, move by move, including the reason for each one. Playing through these games and explanations gives real insight into the power of the pieces and how to post them most effectively. 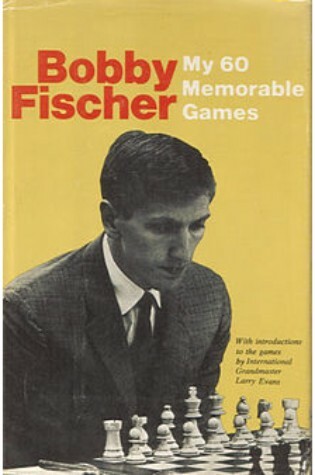 In this authoritative reissue of one of the most important chess books ever written, the great Bobby Fischer takes the reader move by move through 60 of his most instructive and entertaining games, including the astounding “Game of the Century,” played when he was only 15 years old! 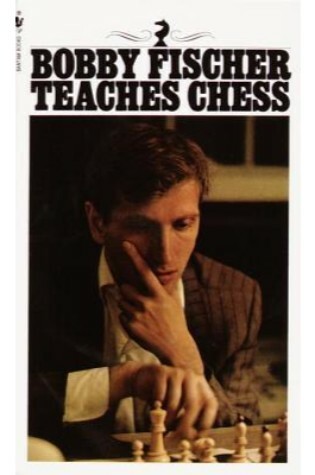 The controversial alterations that were made to Bobby Fischer’s words in the last edition have been omitted in this version, so only the author’s own words are expressed, giving a true insight into one of the most gifted, troubled, and controversial minds of the 20th century. “David Bronstein ventured this evaluation of Zurich 1953 just three years after the event, in the preface to the first Russian edition of this book. Since that time the 210 games of the legendary tournament have only grown in stature. Most knowledgeable chess players now rate it the greatest tournament since World War II, and possibly the greatest tournament of all time. 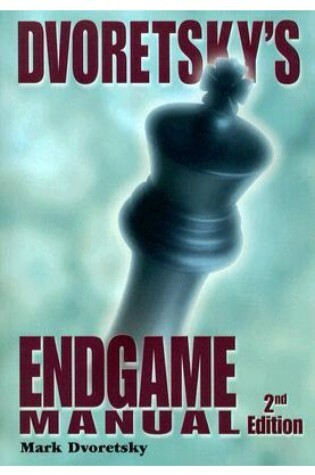 “When you are serious about improving your endgame skills, it is time for Dvoretsky’s Endgame Manual. Perhaps the best known and most respected instructor of world class chessplayers, Mark Dvoretsky has produced a comprehensive work on the endgame that will reward players of all strengths. For those ready to immerse themselves in endgame theory, there may be no better manual available today. 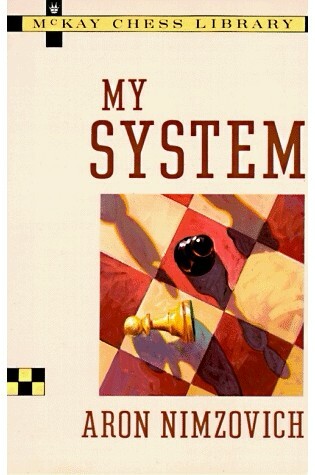 “My System is at the top of a very short list of chess classics. Nimzowitsch’s ideas have had a profound influence on modern chess thinking. Most chess masters will at some point have studied Nimzowitsch’s work, and not to have read My System is by many regarded as a shocking gap in a chess player’s education. Beginner Chess Blog The Best Chess Books!